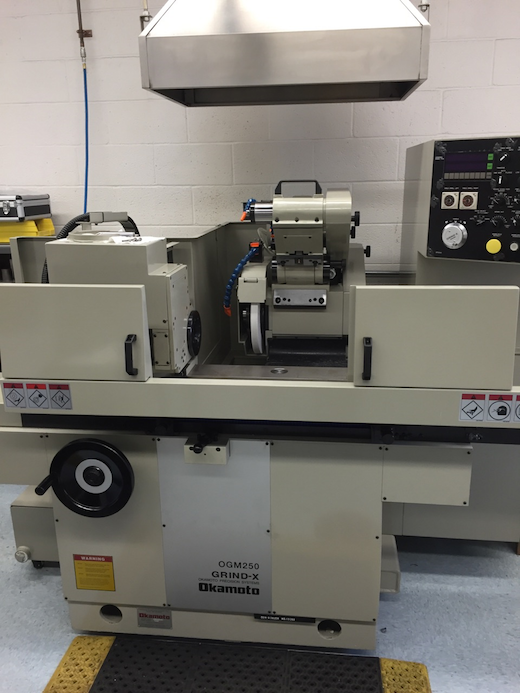 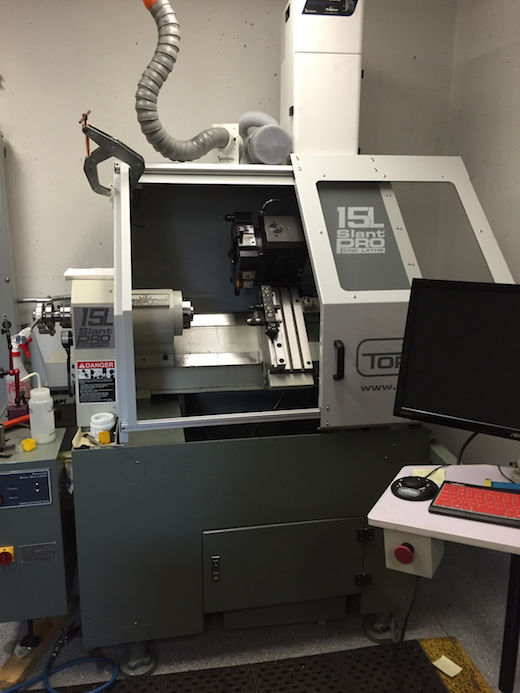 Carnegie's Department of Terrestrial Magnetism (DTM), located in Washington, DC, maintains a modern machine shop with state-of-the-art CNC capabilities. 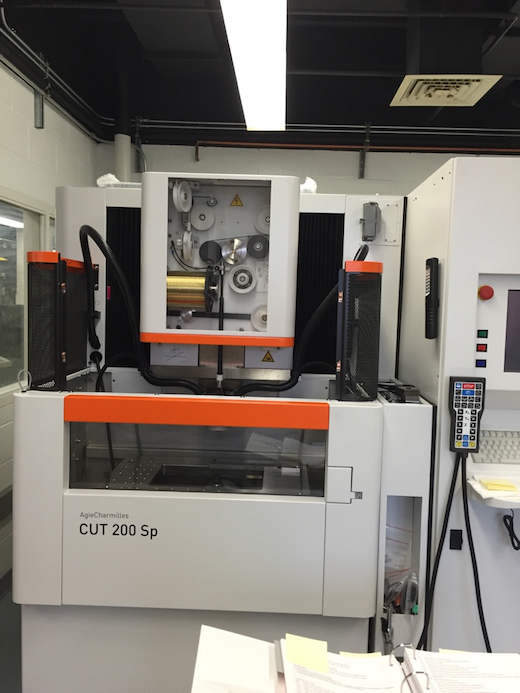 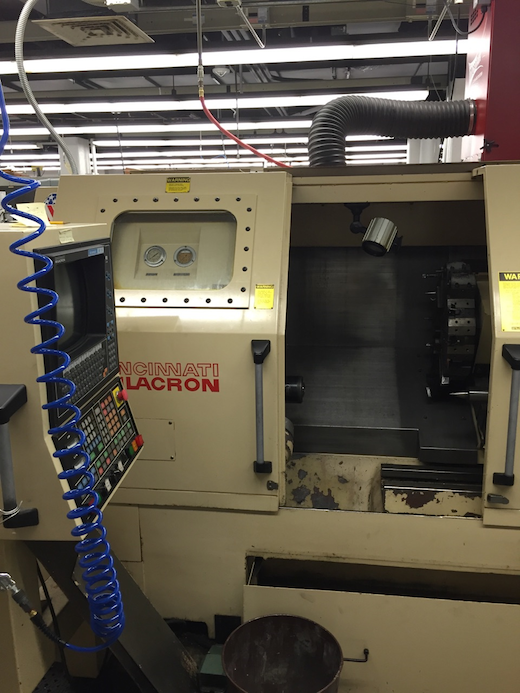 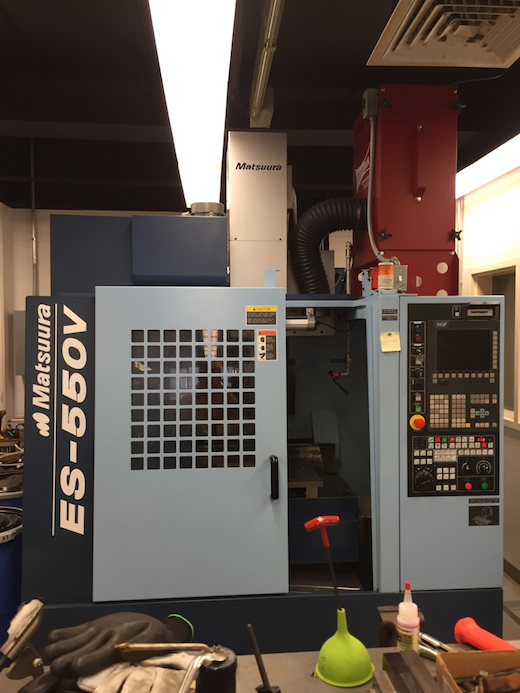 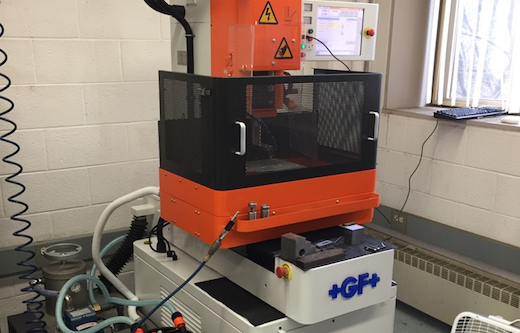 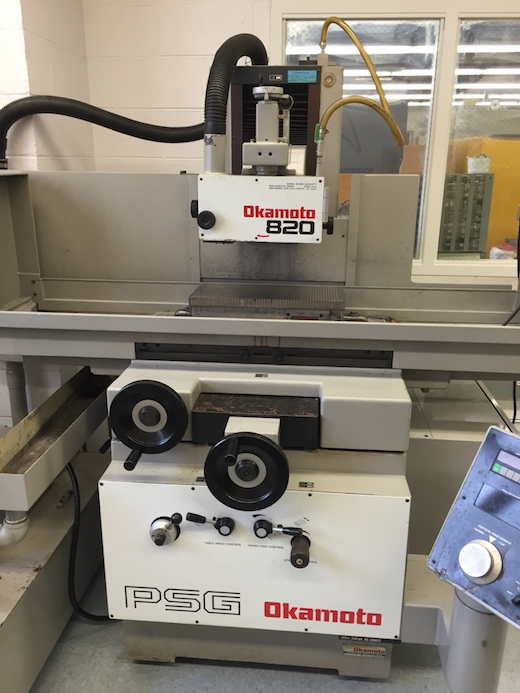 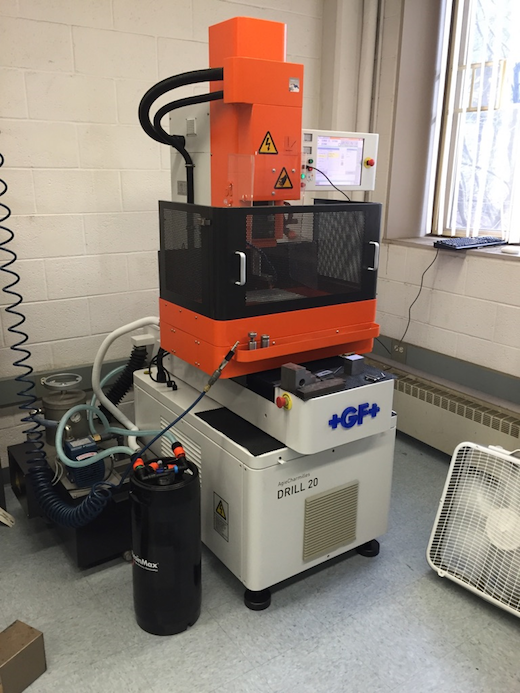 This includes a Cincinnati Milacron 12 tool CNC lathe, a Tormach 15L Slant-PRO CNC Lathe, a Matsura ES-550V CNC mill with 30 tool holder, an Okamoto 820 surface grinder, and a new AgieCharmilles CUT 200 Sp wire cut EDM machine with a DRILL 20 starting hole machine. 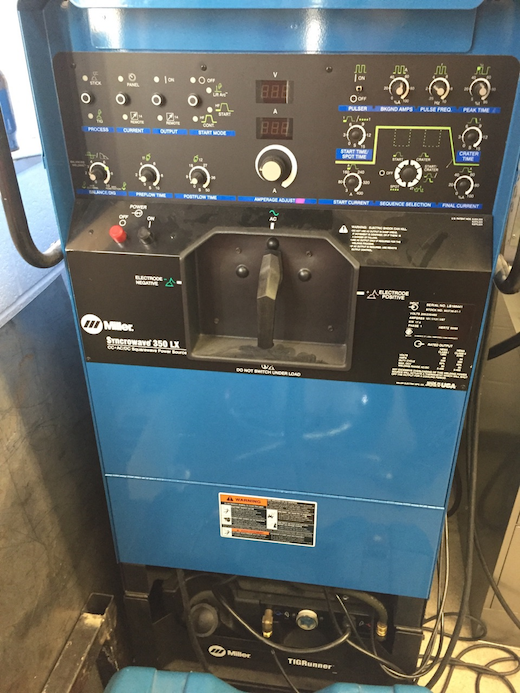 Also pictured below is another grinder and welder.